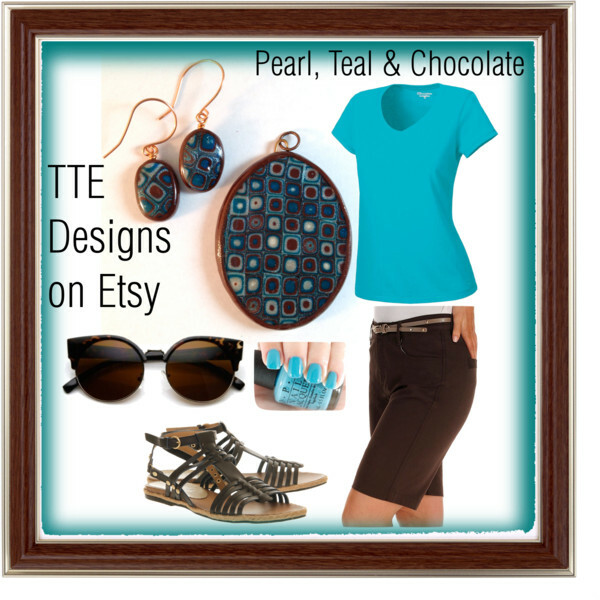 Today's Polyvore collection features my Pearl, Teal and Chocolate extruded polymer clay pendant and earrings set available on Etsy. Look great from head to toe this summer. 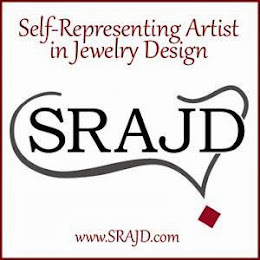 Perfect pieces for your outfit! 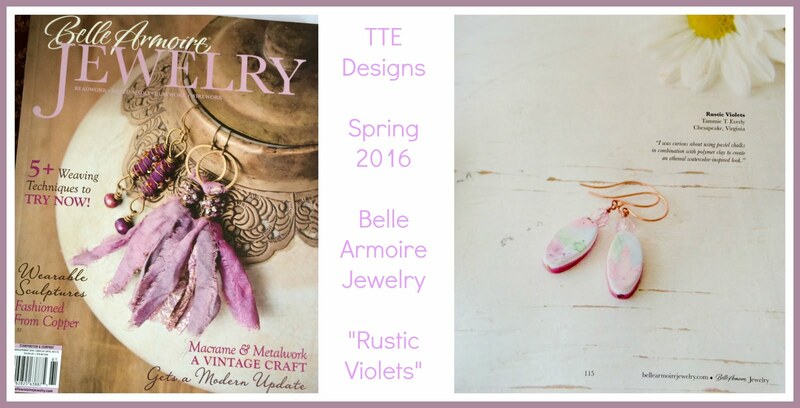 All photos of TTE Designs handmade jewelry, TTE Designs written tutorials, original concepts and ideas included on this blog are the intellectual property of Tammie T. Everly unless otherwise stated/credited. Any use or distribution without express written permission of the author/artist is prohibited.